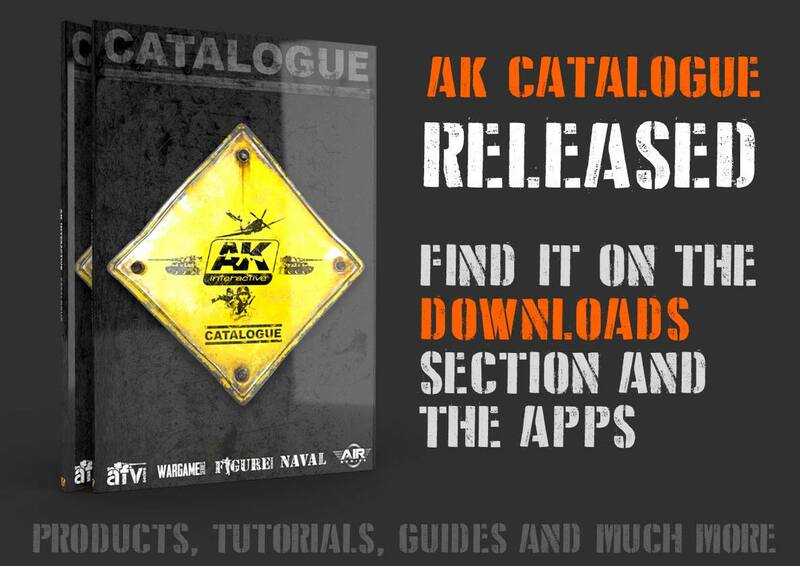 AK Interactive remains (for some surprisingly) even after departure of Mig Jimenez one of the leading producers of painting and weathering products for modellers and I have just recently praised them for launching an app for phones and tablets. Now I cannot miss another opportunity to mention this company as it has just released its catalogue of products. Frankly at more than 170 pages and including number of photographs and how-to step-by-step articles, it is much more then just a catalogue. It is of course free and you can download it here or access it via their app on your phone or tablet.